It was a summer morning in August of 2015 and I was sitting at Fox in the Snow with my friend/PR maven enjoying a lovely not-too-sweet cinnamon roll perfectly iced (not american-style icing loaded with confection sugar all starched up) — discussing all the Darista work items I planned to launch while being on “maternity leave” with an expected October baby arrival. I remembered rattling off my list saying, “well the baby is going to be sleeping the entire time, so I should be able to knock all these things out and finally put attention to them.” I remember her looking at me in an “oh dear, you have no idea what’s coming” kind of way and politely shifted me to, “well, let’s talk about the current items that are about to launch, like your new Sweet Potato flavor, maybe we shouldn’t put any focus on these other items until they actually are ready.” Her being a veteran mom has been-there-done-that, and knew the nature of working “new” mom realities. And, well, momma knows best and she was right. 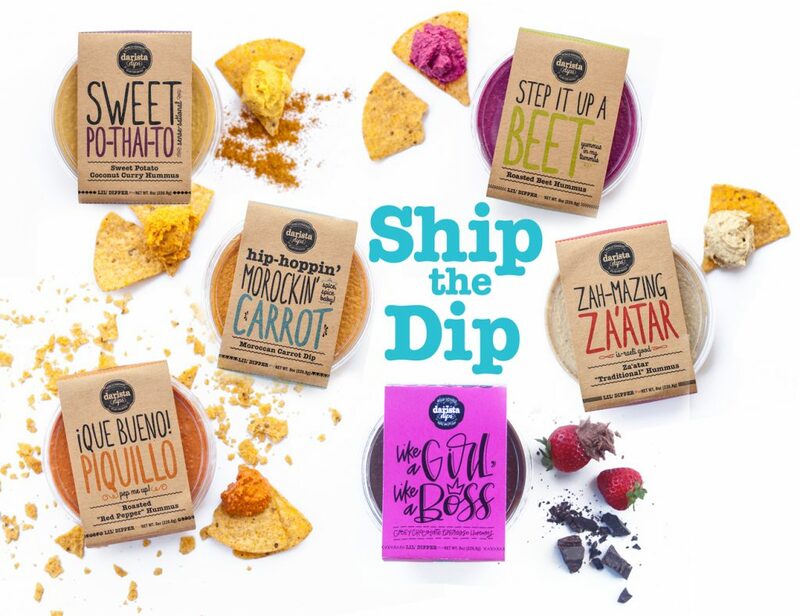 One of my goals was to have direct-to-door dip shipping ready for the 2015 holiday season. Baby arrived on his due date (he had a watch in my womb apparently) and direct-to-door was out-the-door. Sleeping all the time? Um, no. Our intro to parenthood was accompanied with a baby that was late diagnosed with acid reflux and dairy/soy allergies. Our entire days were spent comforting our sweet baby boy and going through a process of elimination to find a solution to put him at ease. Needless to say, my ambitious business goals were not even in sight. 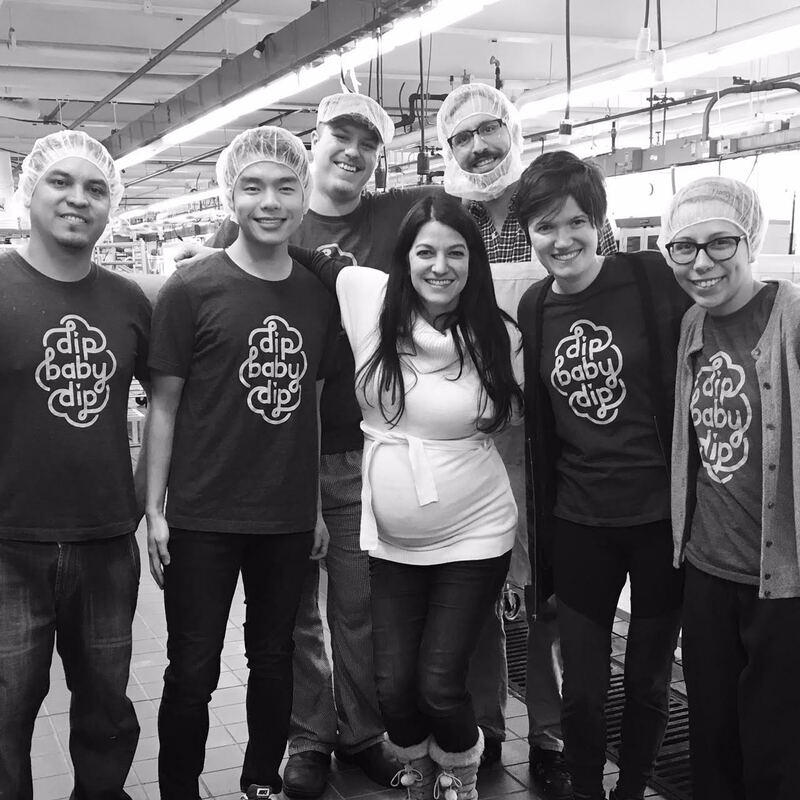 Fast-forward two years later and now expecting baby number two (this coming March), I am over-the-moon to share the news that ShipTheDip.com is launched! We are ecstatic over here at darista. 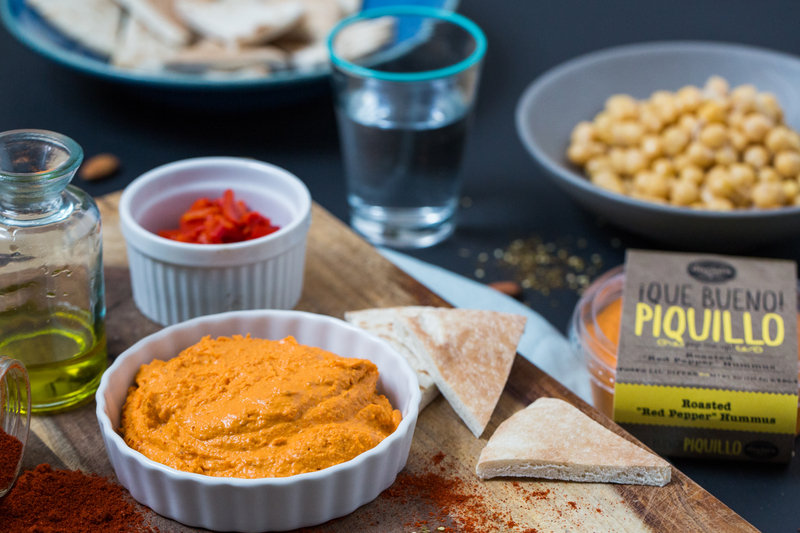 Our little dip elves worked their chickpeas off to bring you the most vibrant bright hummus flavors direct to your door. We can’t wait to reach hummus-lovers nationwide and spread the love state-by-state. Similarly to two years ago, we revisited considering this idea late in the holiday game…like November 1, just one month ago. The difference, though, was two years. Two years of added experience, two years of new relationships and resources and two years of added knowledge in this industry. We had the intelligence to build a proper pricing structure, the ability to navigate the appropriate partnerships to properly execute fulfillment, the growing exposure and presence in the market and the right team to launch this concept. 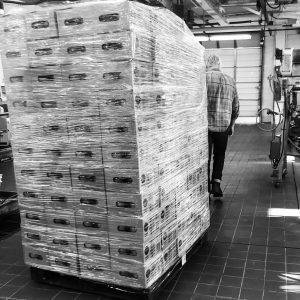 Reflecting back to two years ago, we would have approached this without the right resources, tried to build a shipping facility out of our own kitchen and most likely would have lost money with our inability to have purchasing power on shipping goods and processing, including anticipated high labor costs. We just didn’t have the efficiencies at that time.